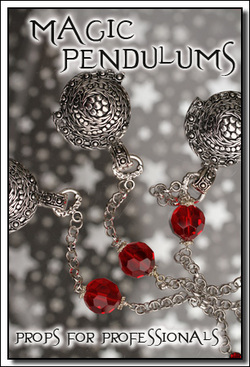 Maybe you've been dreaming of a pendulum designed just for you. You can email us directly. Or...if you are the more formal type, just use the contact form below. In either case you'll get a response faster than you expected. It'll be just like magic!